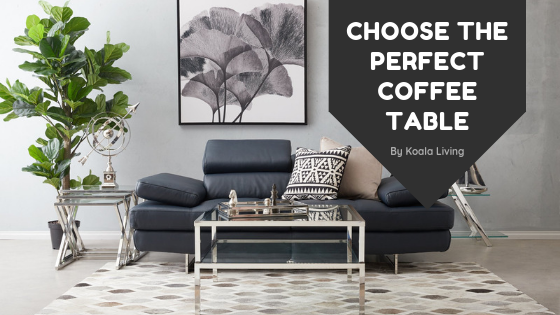 In spite of being the focal point of every living room the coffee table is a mere unsung hero in your abode. 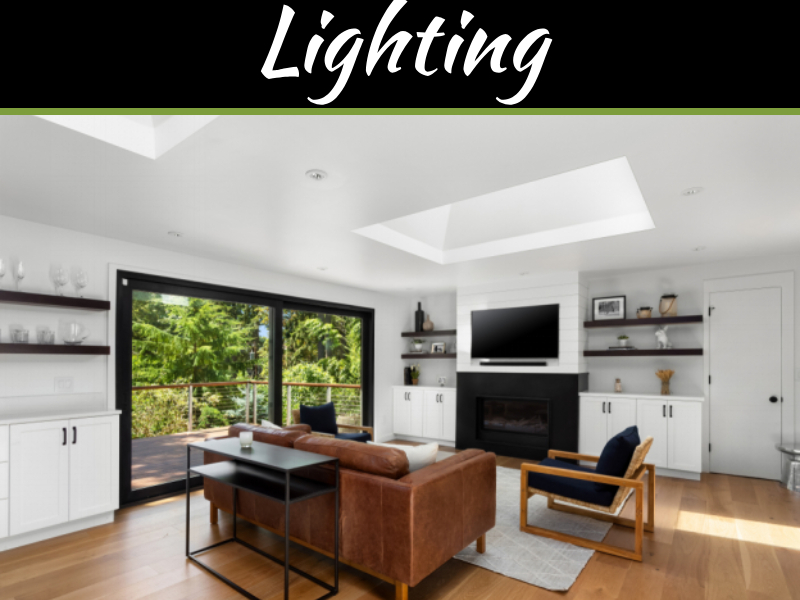 Under the piles and stack of magazines and newspaper sits quiet the coffee table without which your living room setting’s incomplete. Try doing away with it for a couple of hours and you’ll see that your drawing room looks rather empty. A family usually gathers around a coffee table for a quick session evening tea and snacks. The fact a lot of literature is also published as coffee table books is good enough to highlight the importance of this piece of furniture. Presently coffee tables are manufactured in a number of materials and designs custom-made for individual requirements. Check out the red coffee table with drawers from Blues Home. 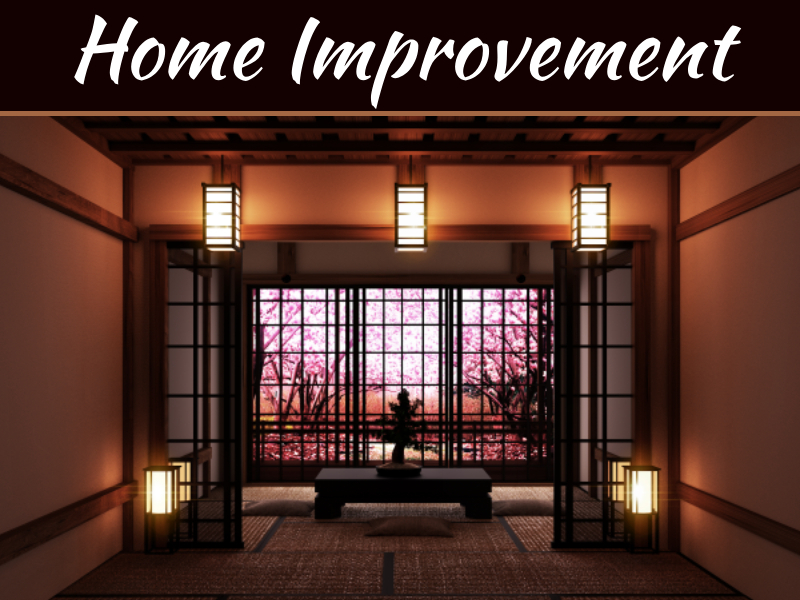 It reminds you retro décor and is apt for chic living room settings. For the art lovers, here’s a coffee table with comic strips on it. 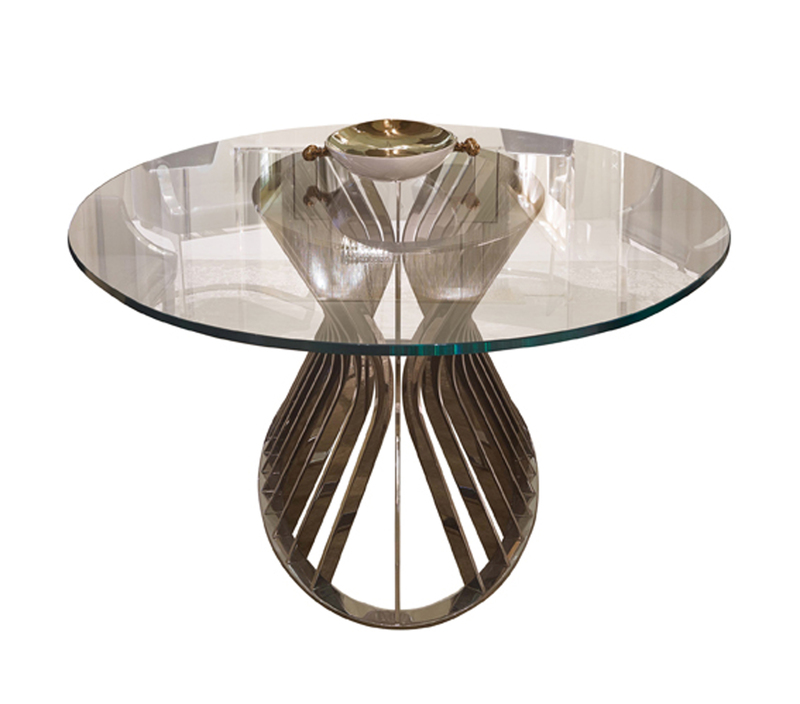 This unusual furniture, designed by artist Trishla Jain, is apt for art deco settings. Glass lends a certain airiness and depth to any space. 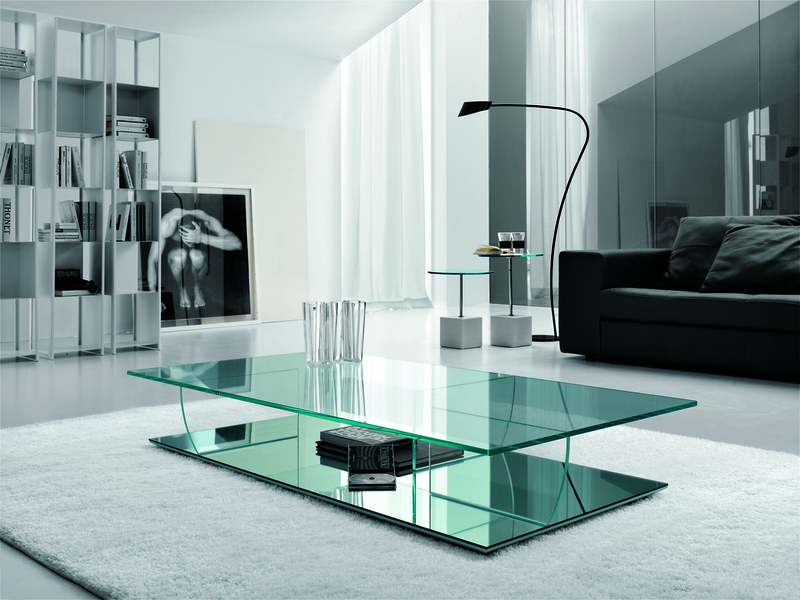 Glass tables complement a more modern setting of plush leather sofas. Check out the pristine-looking coffee table from IDUS. The Tavalo Solcte by Italian brand Ipe Cavali can imbue the lux-factor to your living room. 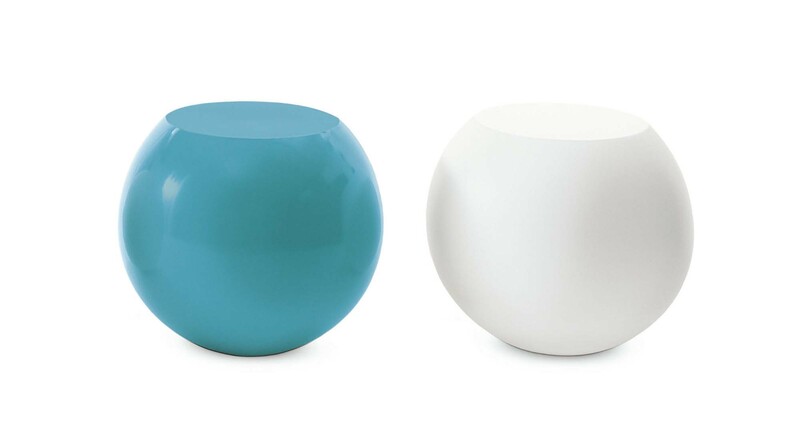 If simplicity is your cup of coffee, then serve it on these humble-looking fibreglass bong tables from Poltrona Frau. The leather-loving masses have something to go gaga about. Portside cafe’s imaginative coffee table is made of metallic frame draped in leather. 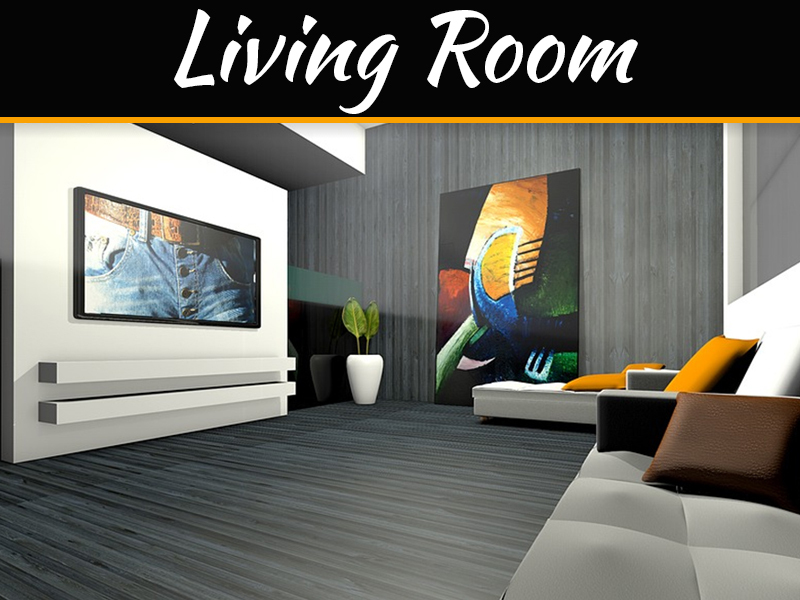 Apt for all types of décor settings, the Odyssey is looks glamorous. Speaking of glamour, here’s another nominee with a breakthrough Centre Of Attraction design. The Labyrinth coffee table from Qboid Design House with its maze-like pattern uses HDF exterior grate with high gloss deco paint looks exuberant.